One thing about the rich and famous, they know how to work hard and play hard too! 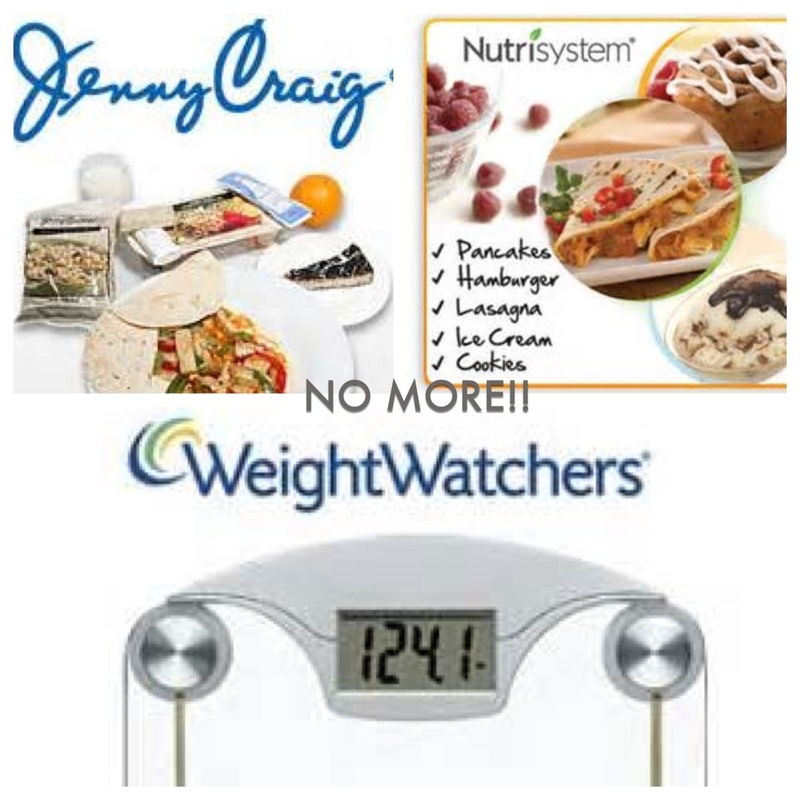 Holidays are always a fun time, but when you suddenly step on the scale and your regretting over-undulging at that BBQ, you may say to yourself “it wasn’t really worth it!” To beat the BBQ Blues, we take some tips from some celebrities who know to have a guilt free holiday. This week we spotted celebs both on the east coast and west coast in their sweats heading for the hills, or the gym putting in some extra time in work before their 4th of July weekend approached. In addition to her workouts, she adheres to the Atkin diet which consists of High proteins and low carbs. It was rumored that Carbs were banned from her house before her wedding to avoid all temptation. We having a feeling this holiday Kim will stick to the kabobs, and a burger with no bun! I love hiking… love being outdoors, I love bike riding. Just stuff that’s fun! I really feel that you need to kind of listen to your body and what your body is telling you to eat. So I was a vegan for about two years. This Holiday take some tips form these two beau’s and get in a good sweat, and be picky at the bbq to prevent any post BBQ Blues! Have a Happy and safe 4th of july! So how important is dieting when you are trying to lose weight? Very Important! 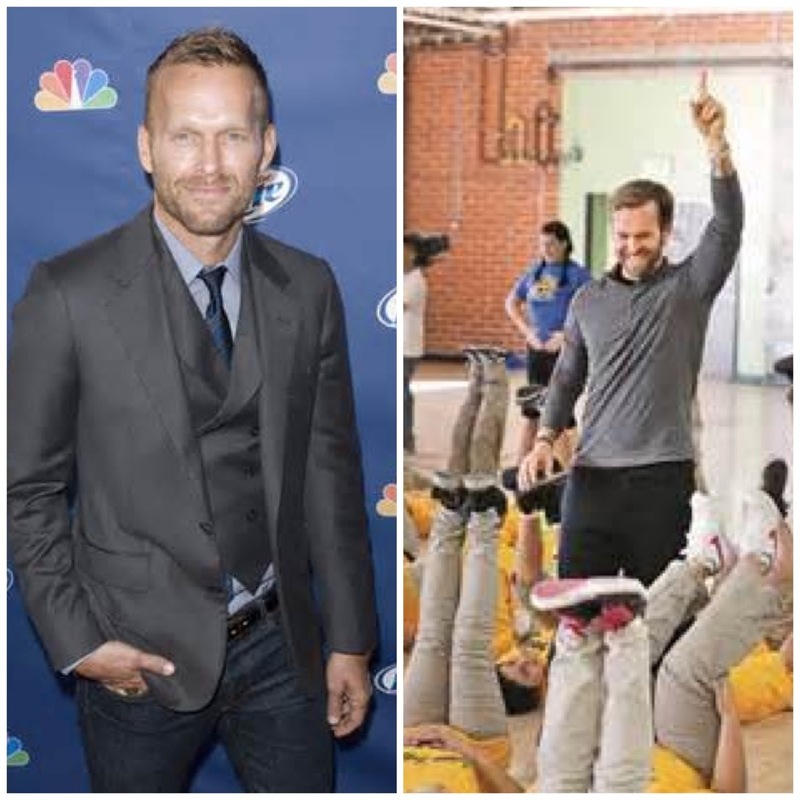 Harper has assisted people in losing weight, both on “The Biggest Loser” and off cameras, he even has DVD workouts and a book called “The Skinny Rules,” which gives advice on dropping excess weight. But aside from promoting a healthy diet, Harper’s big part of his exercise regimen consists of lunges and core-strengthening exercises. Harper says that this exercise helps people to get their heart rate up and once doing so, they can be able to burn fat. Dr. Mark Kelly, an exercise physiologist at the American Council on Exercise believes that indeed diet can lower weight, but exercise allows the lower weight to stick. Well we just want to say keep up the great work Bob, we hope to speak with you here at Fit With Fallon! 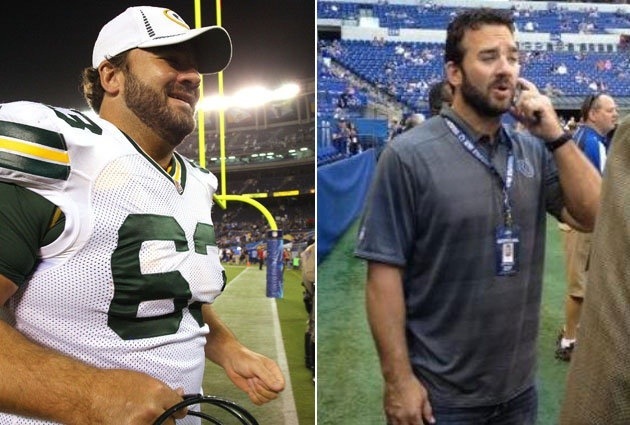 Retirement is doing a body good, literally…That is for former NFL player Jeff Saturday. It is the norm for NFL players to pack on the weight after being away from the sport, but that is not the case for Saturday. Just recently, Saturday was at a Football event looking rather lean. It was reported by ESPN that Saturday weighed 295 pounds last season, but now weighs in at about 230-240 pounds. Not bad for retirement. Great job Saturday, hope you will make that come back to league! Amber Rose has been going hard in the gym trying to lose the baby weight… Or is it that she’s trying to fit into the perfect wedding dress? We already know that Amber Rose is going to look in her wedding dress, she has already lost 35 lbs since having her son in February. Like most people, UFC Fighter Mark Munoz turned to food for comfort when he was going through difficult times in his life. Last summer, Munoz was knocked out by Chris Weidman, he also had a foot injury in which he needed to recover, which prevented him to keep in shape. And Munoz’s faith definitely helped him to bounce back. Starting from January of this year to late June, he went from 261 lbs. to 199 lbs, which is not far from his fighting weight of 185 lbs. What a great turnaround for Munoz! Snooki sure has been progressing with her weight loss since having her baby, but not everyone is impressed with her accomplishments. The “Jersey Shore” star has been following a strict diet and workout routine to get her the great body she has now. Way to go, Snooks! Snooki is not the only celeb that slammed critics for being “too skinny,” Kendall Jenner too has also received the same criticism. Regardless of the harsh criticism, we still think that Snooks and Kendall look amazing! Keep up the great work girls!